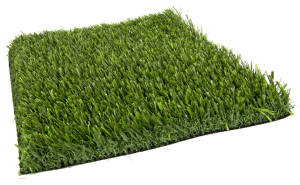 Setting standards, Sporturf football products will elevate your game! 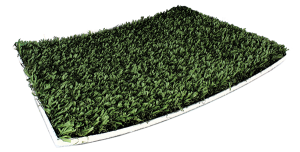 The days of closing the field to only the elite are over with high quality products from Sporturf your field will be there for your team and fans day and night. 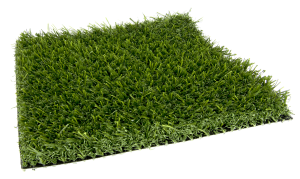 Turf technology is our business and our desire to always be improving allows us to provide a superior product. 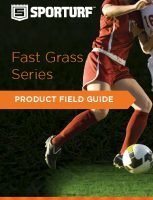 Our product can take the beating you will throw at it. 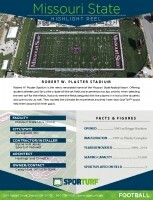 If you are ready for a superior athlete and fan experience select Sporturf today. We are excited to talk to you today. We also have a world class showroom at our factory where you can see and play on many types of turf in one area. You should test drive the product today we can help you through the selection process.